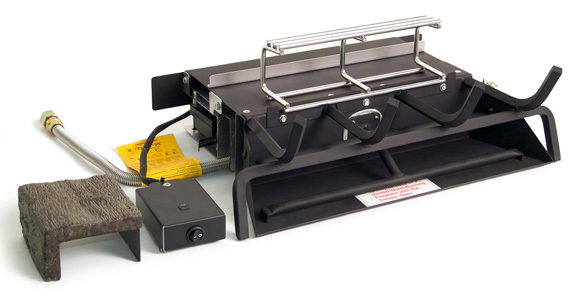 Two Sizes: 18/20" set and 24/30" set. 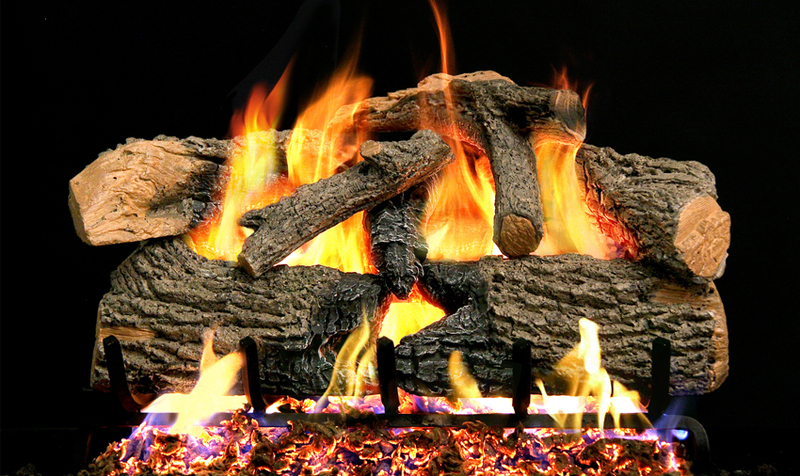 Vented gas logs will not produce substantial heat. 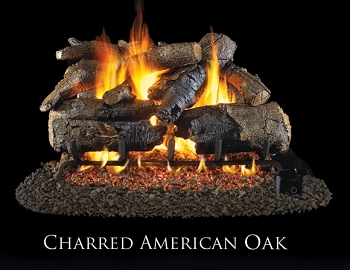 Vented gas logs rated as a DECORATIVE appliance. 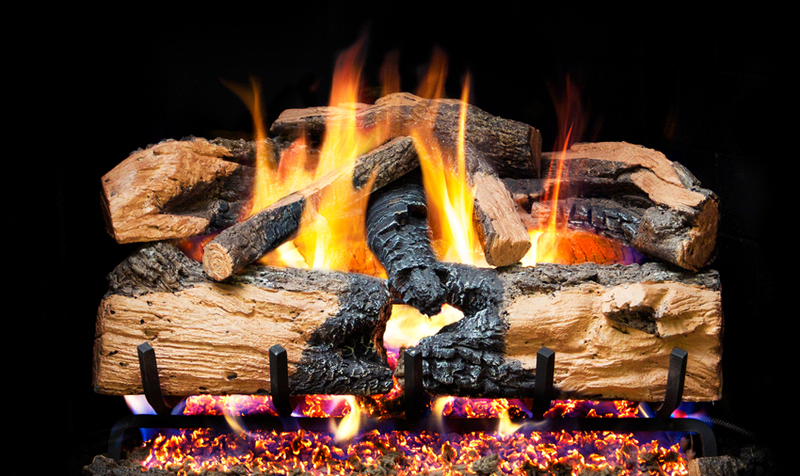 Because your fireplace damper must be either removed or permanently cracked open, the heat produced will be drawn up the chimney, just like it is when burning wood in an open fireplace. For this reason we highly recommend you install glass doors to help stop heat loss up the chimney when the logs are not turned on. 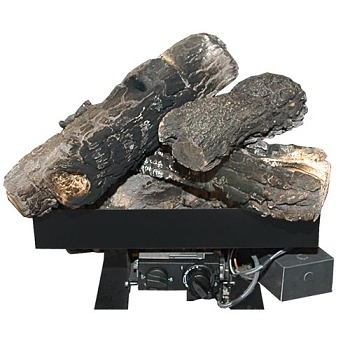 Vented gas logs are designed to simulate wood burning in a fireplace while providing exceptional convenience: no wood to tote, no ashes to clean; instant fire at the turn of a button. 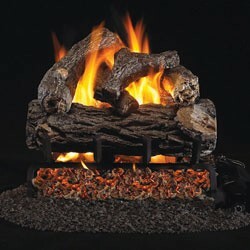 NOTE: Vented gas logs can only be installed into a functional fireplace with a chimney in good operating order. 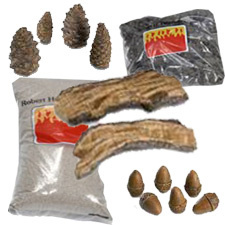 The chimney must be lined to be suitable for use with gas logs. 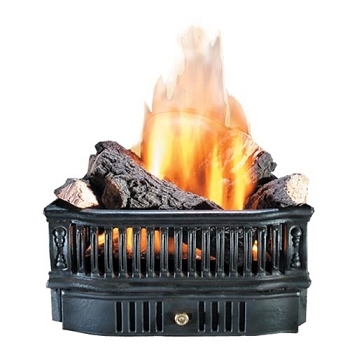 If the chimney smokes when you burn wood, then please be aware that vented gas logs are not a suitable choice, as this could bring fumes (including carbon monoxide) and soot into your home. 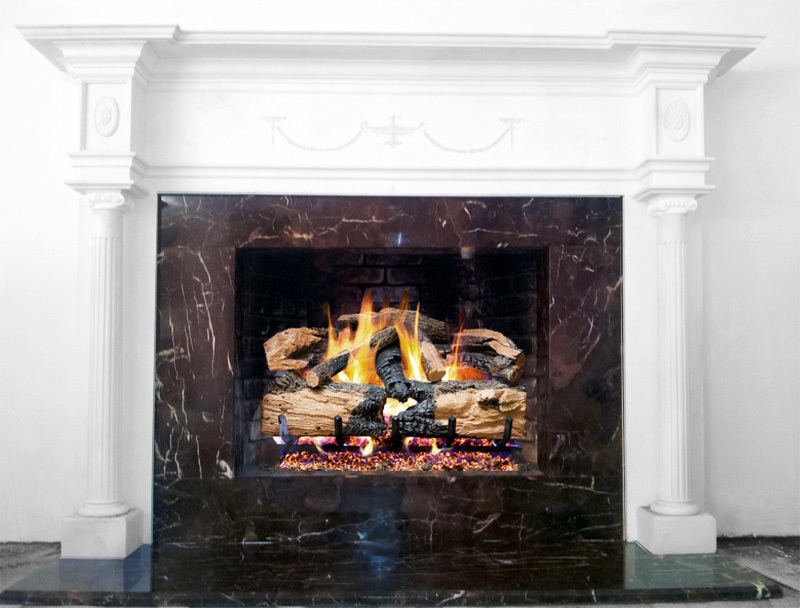 Please address any fireplace or chimney performance issues before installing vented gas logs!